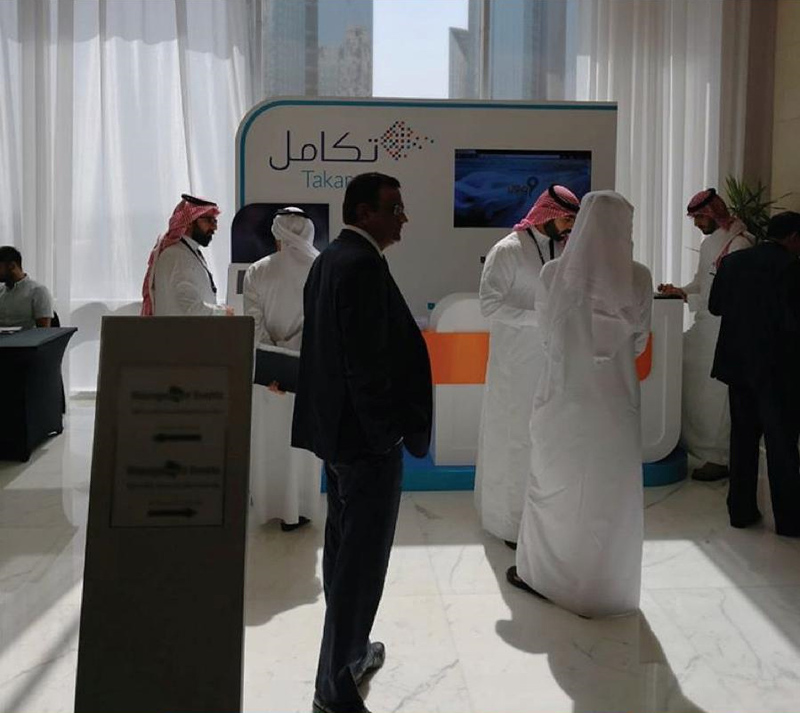 Meshari Abunayyan, our Head of Sales in Saudi Arabia, has recently attended the MENA Private Public Partnership Forum in Dubai. The Forum sought to confer strategies and best practices for a stronger collaboration between the public and private sectors. Experts from both the public and private sectors in areas such as Finance, Infrastructure, Consulting, Procurement, Education, as well as Legal institutions, discussed the factors required for implementing successful PPP projects that bring tangible value to all stakeholders. Ever since we opened our Office in Riyadh in June 2018, we have been engaged in a discussion about the challenges of the MEA region. We are delighted to be part of initiatives that focus on the collaboration between the public and private sector with the goal of the region’s improvement.